Alec Oxenford, a Harvard MBA and Argentine Internet entrepreneur, who may not be a recognizable name in American business circles, but in South America and emerging countries, he’s the business rock star and a household name around. He co-founded OLX, the largest classified advertising company in India and Brazil with 200 million active monthly users, which is dubbed by Fortune “the biggest Web company you’ve never heard of”. He recently also co-founded a used-goods marketplace mobile app called Letgo. Alec described himself perfectly well on his twitter bio (@alejandrito) as an “Internet Entrepreneur & Art Lover”. 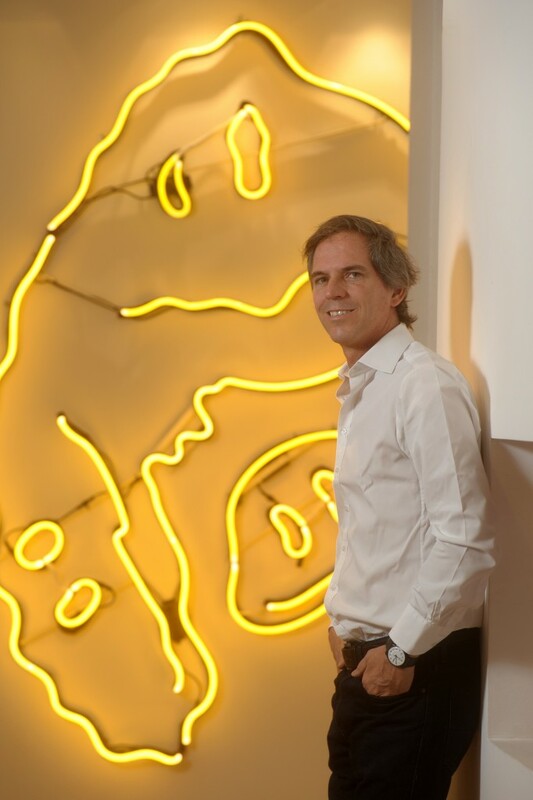 His commitment and contribution to the Argentine contemporary art scene is definitely nothing less than his business getting effort. When comes to collecting art, he has a completely different way of handling things compared to his business approach. His companies took a “Martian approach” which they started with the biggest available market before launching anything in the home country. However, Alec is an avid supporter of his native country art scene, focuses on collecting Argentinian art, rather than expanding and shifting the focus of his collection. He is also serving as the president of arteBA Foundation, a nonprofit that organizes the annual artBA fair, which brings in more than 100,000 visitors and features works by over 500 artists each year. Alec Oxenford with artwork by artist Nicanor Aráoz, Smiley, 2014, 250 x 250cm. Courtesy of Alec Oxenford. What is the focus of your collection? 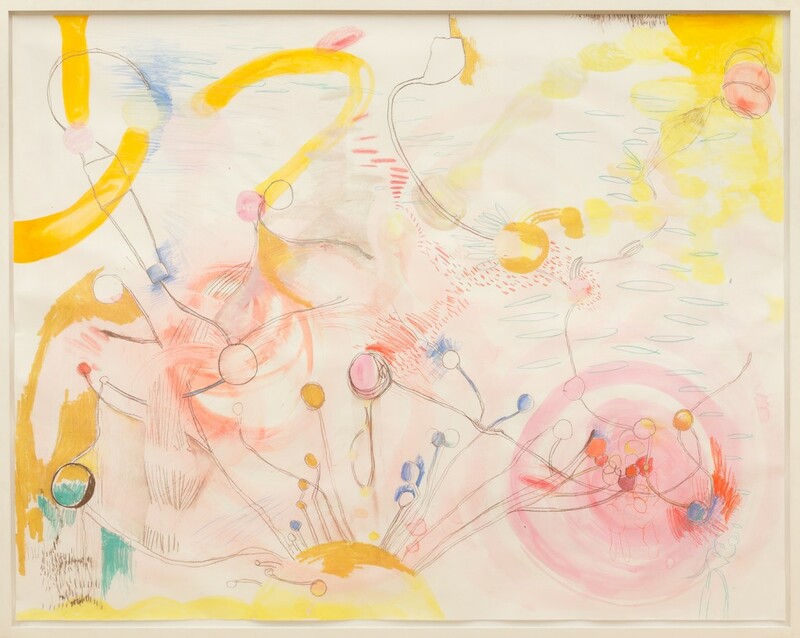 How did you get started with collecting contemporary art? Do you still remember the first artwork you purchased? What is your most treasured artwork? The first artwork I bought with advice was at Marina de Caro’s atelier. I was captivated by one of them, and I wasn’t t familiar to buying art. As I was hesitant to make the purchase that day, I thought I would take a few days to make up my mind, and then it was sold to others! So I talked to the gallerist, hoping I can negotiate with the person who bought it, see if he would change his mind and re-sell it to me. Obviously, I wasn’t suggested not to even call the gallerist. A month and a half later, I see the work in Galeria Ruth Benzacar. The work had been returned to the gallery! The acquirer had never fully paid for the work so the sale was cancelled. 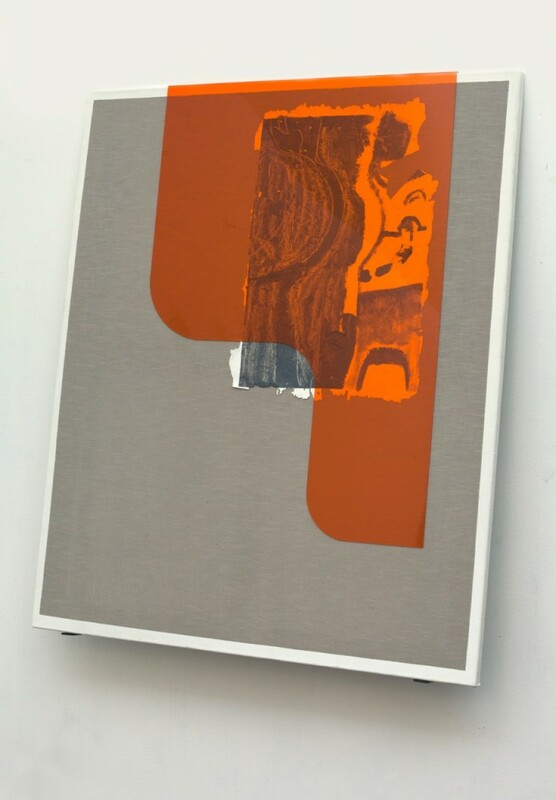 Eduardo Navarro, Horses don’t lie, 2014, performance realized in May 2014 during art fair arteBA 2014. Courtesy of Bruno Dubner and Alec Oxenford. The non-union. I collect from drawings to video-art… Every technique has something that attracts me even those especially challenging and which I don’t know where or how to deposit.. Maybe I’ll donate them all? Not yet. I think it would be interesting to present this collection abroad, since it would make sense for foreign audiences to view and learn about the current scene of Argentina contemporary art. I think the collection is also very pleasant. A view of Alex Oxenford house. Showing artworks by Cecilia Szalkowicz, Karina Peisajovich, Elba Bairon and Guillermo Faivovich & Nicolás Goldberg, Courtesy of Bruno Dubner and Alec Oxenford. Do you rely on art advisors or how do you make your decisions concerning purchases? Yes! I have a formal team consists of three people and we all build this collection together. Erica Bohm (an Argentinian artist) assists in pre-screening and pre-filtering data from local scene, forexample from art shows, conferences, presentations. Then she presents all gathered data to our expert advisor Ines Katzenstein (She’s the Director of the Department of Art at the Universidad Torcuato di Tella). This results in me buying the artworks, as often as every month. One day a critic came over to Argentina. After having spent the whole afternoon with him, he confessed that being at my home, for a barbecue, family and friends was the best thing that he experienced during his stay in Buenos Aires. For a moment I felt that everything I had done suddenly made sense to me. I was listening to someone who was valuing my effort… Sometimes we need some confirmation from an objective viewpoint so as to now where to stand and where we are headed, don’t you think so? Juan Tessi, 154_0, 2015, 100 x 121cm. Courtesy of Gonzalo Maggi and Alec Oxenford. Eduardo Costantini, founder of MALBA – Latin American Art Museum of Buenos Aires. Why do you think you were called to be president of arteBA? I was told that being a globalized entrepreneur, it would be interesting for arteBA (a contemporary art fair) to position worldwide. I accepted as a confirmation of my compromise with Argentinian art. Marina de Caro, Untitled, 2008, 152 x 192cm. Courtesy of Bruno Dubner and Alec Oxenford. How do you think it affects the presidency of the fair to your personal decisions regarding your collection? Every year I acquire artworks at the fair, three or four, it depends. In this sense, I am combining interests of my personal life with my professional life. I wouldn’t try to generate conflicts of interest, I try to be careful with that. How do you think the new presidential era affects the local art collecting scene? We will see, I don’t know. My impression is this change in presidency will facilitate change and improvements towards a more open, transparent and public art scene. I hope this also translates into collecting which I hope becomes more explicit and direct. One major difference between art from Argentina and art from other countries is that art from Argentina remains very invisible, covered. It is a matter of visibility. Would you be willing to collectively cooperate with other collectors to achieve this? Of course, I am not engaged in it right now, but I would very much collaborate if we could collectively effort to position art from Argentina! 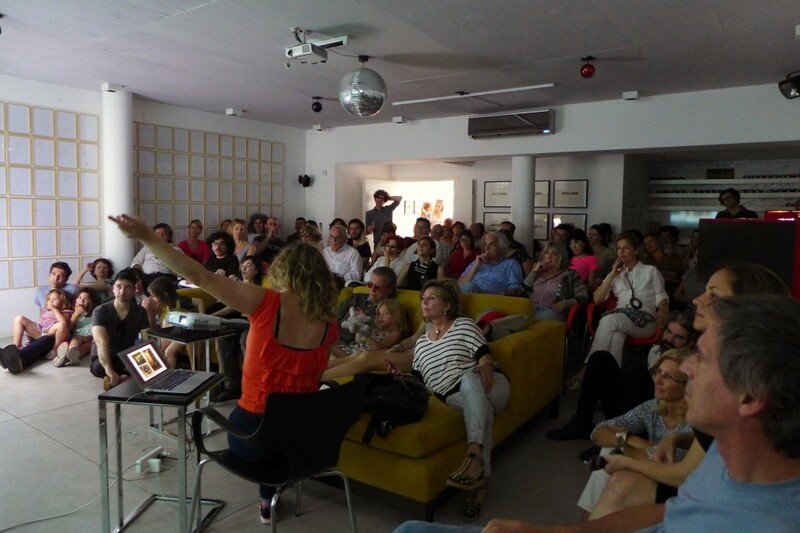 Social presentation of 2015 edition of Becas Oxenford, a travel scholarship program for artists. In this photo, artist Débora Pierpaoli exhibiting her work. Courtesy of Alec Oxenford.